Alongside the rest of the Golf range, the GTE is on sale now, with the basic GTE costing £30,635 and the GTE Advance £32,135. 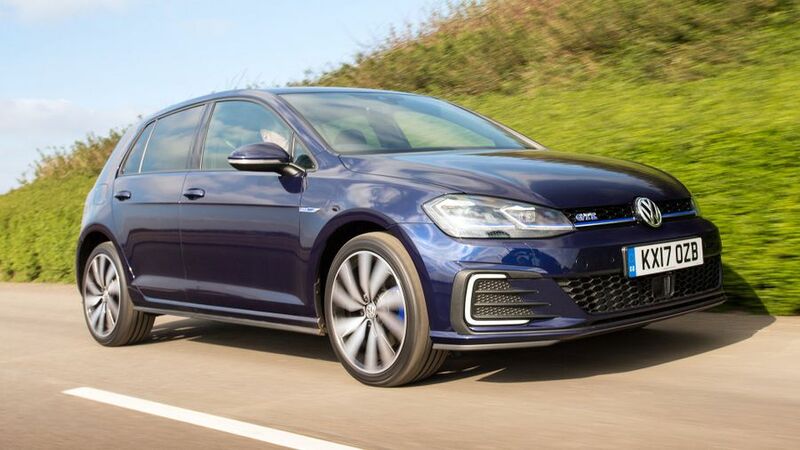 The hybrid GTE version of the new Volkswagen Golf will cost £3,420 less than the equivalent model in the previous line-up, the company has announced. The change comes as part of revisions to the whole Golf range. Like the hybrid version of its larger brother, the Passat, the Golf GTE is available with a choice of two trim levels. Beyond the basic GTE is the Advance, which adds an upgraded sat-nav system, a Winter Pack (including heated seats), tinted windows and a front centre armrest. In addition, the GTE is available for the first time with the Traffic Jam Assist system (giving semi-autonomous driving up to 37mph), the fully digital ‘Active Info Display’, and the ‘Discover’ sat-nav system, which includes a 9.2-inch display and gesture control. Common to all models is a hybrid transmission, which combines a 1.4-litre petrol engine with an electric motor. Together, they give CO2 emissions from as low as 38g/km, and average economy of up to 166mpg. Four driving modes are available, allowing drivers to choose how the system operates. The battery gives a range of 31miles on electric power alone, and it can be recharged in less than four hours from a domestic socket. Use both power sources together, and the car can hit 62mph in a hot hatch-like 7.6 seconds. 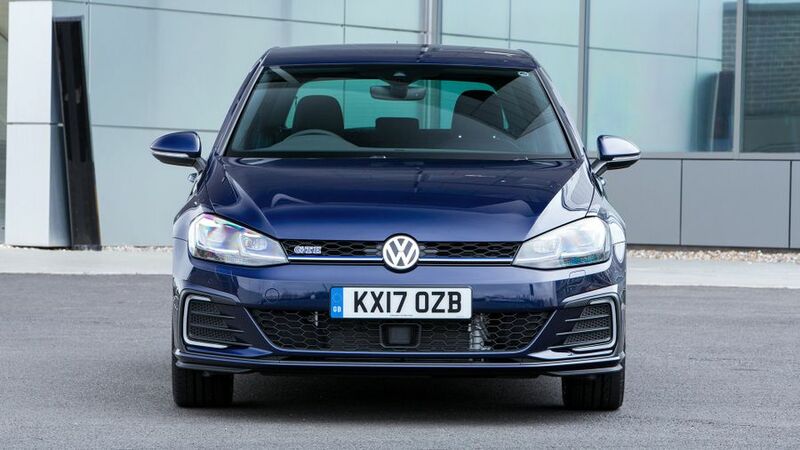 Alongside the rest of the Golf range, the GTE is on sale now, with the basic GTE costing £30,635 and the GTE Advance £32,135, excluding the government’s Plug-in Car Grant. Interested in buying a Volkswagen ?